At Mazda, we believe that Driving Matters®. That’s why only the best-maintained late-model vehicles make the Mazda Certified Pre-Owned vehicle cut. To be eligible, they must pass a rigorous inspection. So you can enjoy driving your Mazda with confidence, mile after mile. Are you looking for a new Mazda car or SUV in the greater Miami, Hialeah or Doral, FL, area? 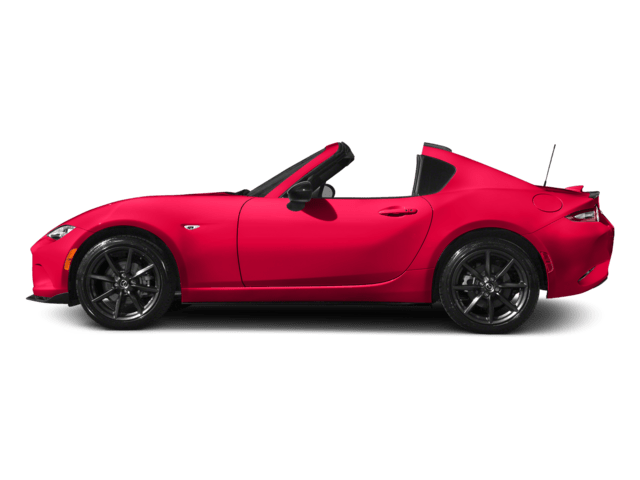 For many years, Ocean Mazda has been a leading seller of Mazda vehicles serving the entire region, including the communities of Doral, Hialeah, and Kendall, as well as the Greater Miami metropolitan area. 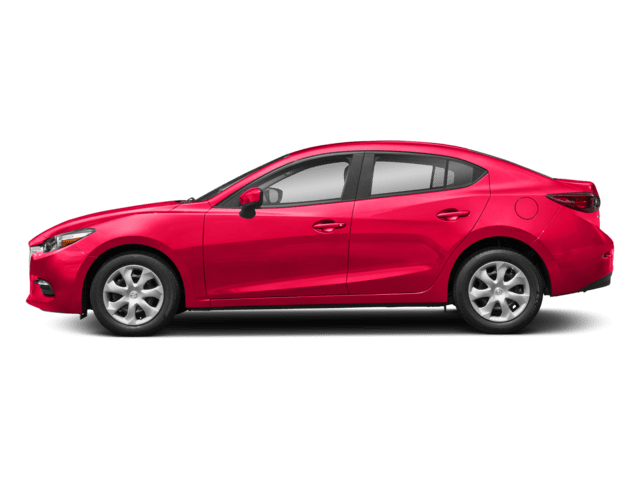 If you’re in the market for a new Mazda, you’ve come to the right place. 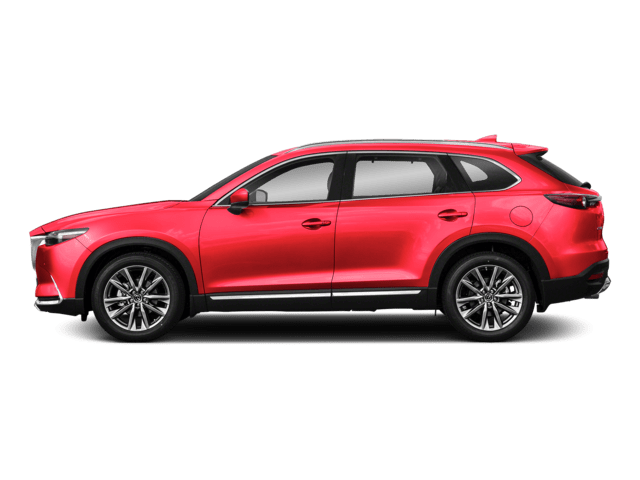 At Ocean Mazda, we have only one goal, and that’s to provide our customers with the absolute best car buying experience possible. 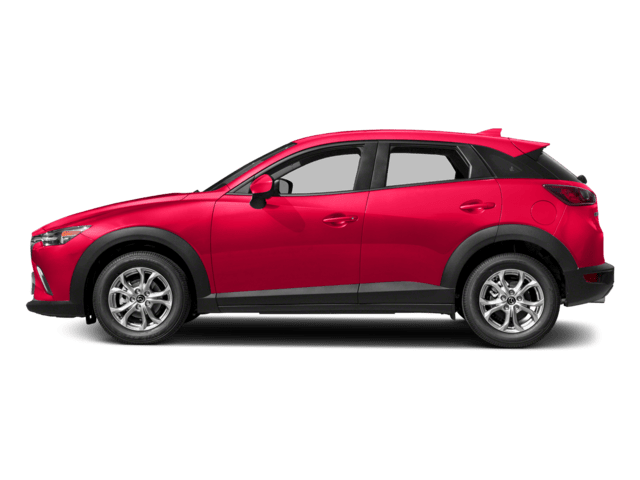 We offer a complete inventory of both new and pre-owned Mazda vehicles. 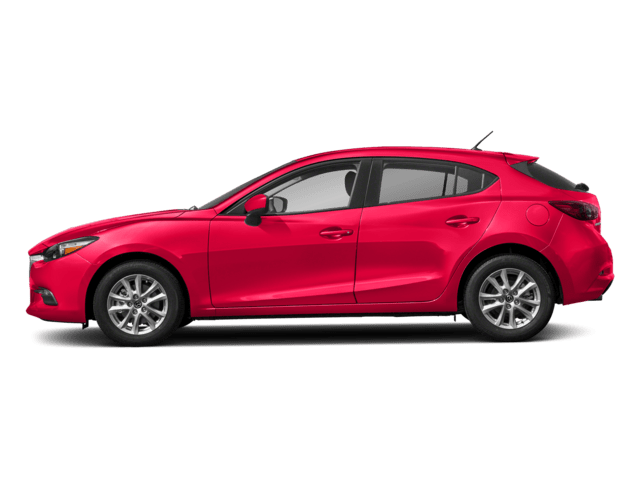 Whether you’re looking for a new Mazda sedan like the Mazda3 or Mazda6, a hatchback like the Mazda3 5-door, a sport coupe like the new Mazda MX-5 Miata, or a sleek SUV like the Mazda CX-3 or Mazda CX-5, we have them all in a range of colors, trim levels, and styles. Our ace sales team has years of experience in helping people find the car of their dreams, and we’re ready to set you up with the perfect vehicle, based on your wish list of options and features. With us, you’ll get a dealer who’s trustworthy, reliable, and honest. Our ultimate goal is 100% customer satisfaction, and that’s why we’re a leading Florida Mazda dealer in the greater Doral area. We don’t just sell new cars at Ocean Mazda, either. We have a complete selection and range of used vehicles from a variety of makes, models, and years. If you’re on a budget or are looking for a gently used pre-owned vehicle, we’ll help you find one that’ll run like a new car at a price that won’t break the bank. Our relationship with you doesn’t stop at selling you a car. Ocean Mazda strives to have an ongoing relationship with our customers. After you’ve found the perfect car for your needs, work with our finance crew, who has years of expertise in setting people up with the best possible payments and interest rates for their vehicles. Get set up with great incentives for new graduates, military veterans, and a range of other special offers, and get behind the wheel in class with payments that won’t break the bank. Then, when you’re in need of routine maintenance, regular safety inspections, or even major repairs, talk to our expert service team. 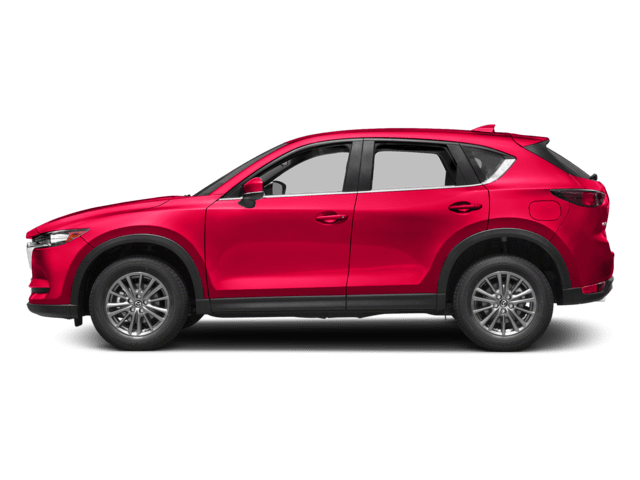 We’ll keep your Mazda running like a brand-new vehicle, whether it’s your first year or your tenth, using the very best, most reliable factory OEM parts and the most advanced facilities and technology available. 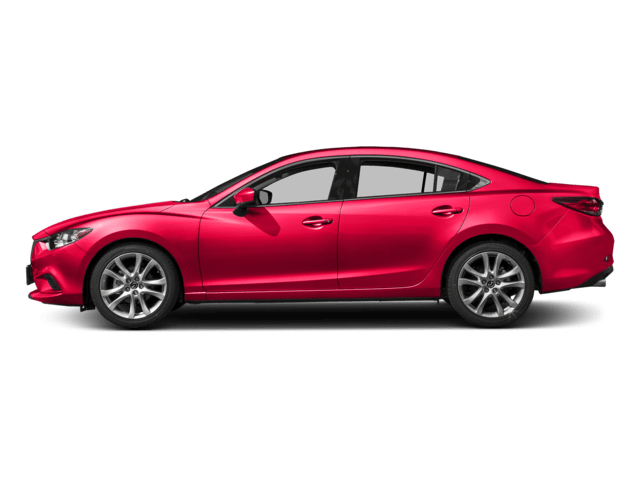 Years down the line, when it’s time for you to trade in your car on a new Mazda, we’ll still be here to offer the best trade-in value and help you find your next dream car. At Ocean Mazda, you’ll have a partner who’ll be by your side through it all, for years to come. Check out our various service areas to get started! 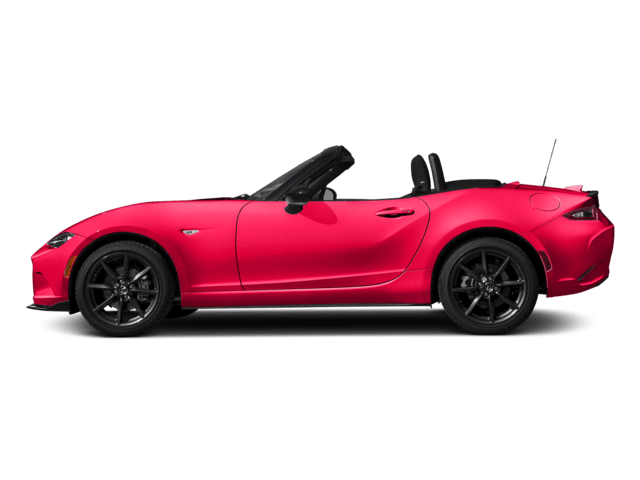 If you’re looking to get into a new or pre-owned Mazda, or you need help with servicing your existing one in the Miami, Doral, Hialeah, or Kendall areas, we’re ready to help. Give us a call or stop into Ocean Mazda for more information or to start your search today. Amazing customer service ask for Ricky!! He went above and beyond to make sure I got exactly what I wanted, not once did I feel pressured by him or the staff. Ricky helped with all of my questions and was extremely patient, he knows what it takes to work with the community, with an amazing sweet sincere personality he'll make your car shopping experience definitely worth it!! I'm extremely Happy with my new 2019 Mazda, don't waste your time go see Ricky!! !